Fixed windows are designed to be used on most marine vessels or commercial vehicles as they are robust built to any size or shape to bring light into your cabin or to provide visual exposure. 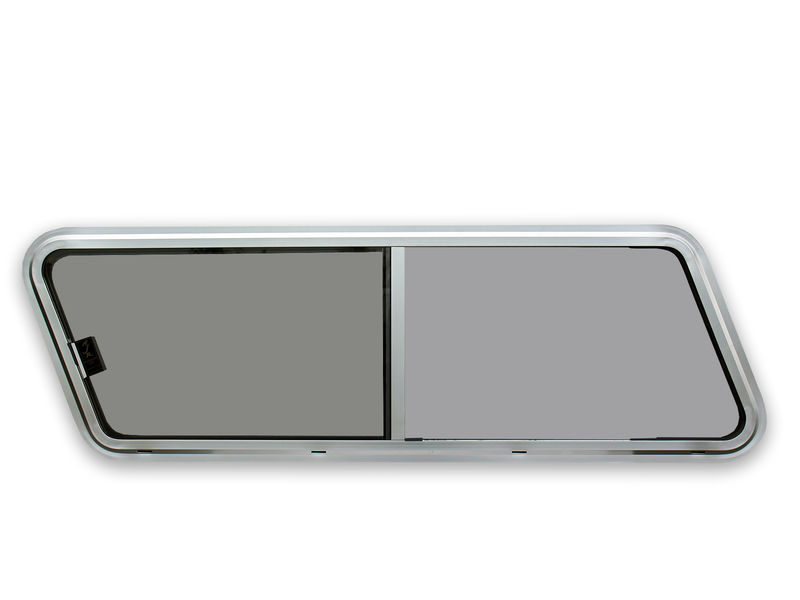 They have a 1/8″ thick heavy duty anodized aluminum frame for strength and to prevent corrosion. 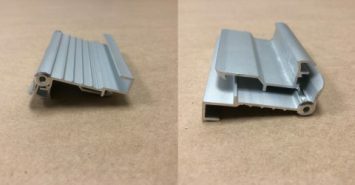 These can be custom made to fit any size opening with radius or mitered corners and they are available in a variety of colors to suit your needs. Our extrusion has a built in drain system which is angled out to allow water to stay on the exterior. 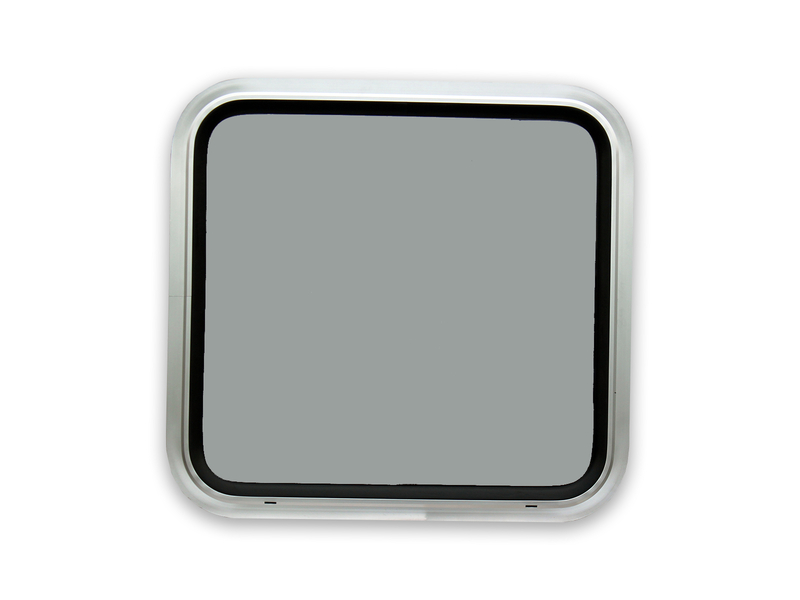 They can hold glass thickness’ from 1/4″ to 3/8″ in either Laminated or Tempered glass. 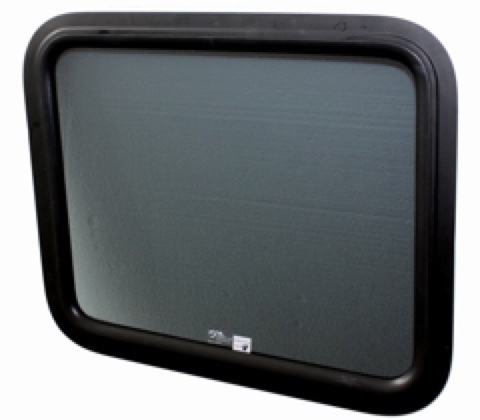 Standard vessels use 1/4″ laminated or safety glass as they will stay in tact if broken. Commercial or work vessels use a thicker glass and may call for tempered for the extra strength. These windows are sealed and guaranteed not to leak. Sliding windows are used on most marine recreational, luxury and commercial vessels. Our sliding windows sit in a two track extrusion. Each track separates the fixed and sliding glass so they slide smoothly and freely. The T-bars lock to prevent any leaking and wind noise. We use heavy duty weather stripping to prevent moisture, wind and rattling to occur. Each pane of glass or screen sit on a slide rail for easy opening and to prevent vibration. The glass panes sit deeper in the track than other windows on the market which prevents water from penetrating the boat. Our unique drain system is angled to drain water quickly. Our large hidden drain holes allow water to flow freely while being aesthetically pleasing from the outside. 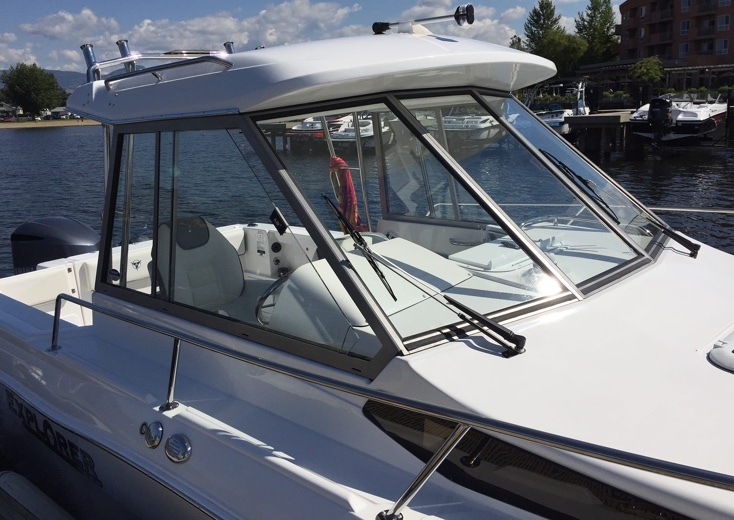 Standard vessels use 1/4″ laminated safety glass as they will stay in tact if broken. Sliding windows are used on most marine recreational, luxury and commercial vessels. Our sliding windows sit in a three track extrusion. Each track separates the fixed, sliding glass and screen so they slide smoothly and freely. The T-bars lock to prevent any leaking and wind noise. We use heavy duty weather stripping to prevent moisture, wind and rattling to occur. Each pane of glass or screen sit on a slide rail for easy opening and to prevent vibration. The glass panes sit deeper in the track than other windows on the market which prevents water from penetrating the boat. Our unique drain system is angled to drain water quickly. Our large hidden drain holes allow water to flow freely while being aesthetically pleasing from the outside. Standard vessels use 1/4″ laminated or safety glass as they will stay in tact if broken. These windows are another option if you are looking for air flow into your cabin while protecting the interior from the outdoor elements. These are commercial windows, constructed from heavy duty 1/4″ thick anodized aluminum for added strength. They are two frames within a frame so are heavy duty and capable of being built in larger sizes only. Our Pop-out windows can be custom ordered in any size with a 3″ radius or mitered corners. The hinges can be mounted at the top or on the sides. Gas shocks or adjustable supports are added to keep the window open at a set angle to allow for a free air flow. They form a tight seal and are leak proof when they are closed. The A500 Sealed Unit is a commercial fixed window, constructed using a thicker and deeper extrusion to provide a stronger frame. 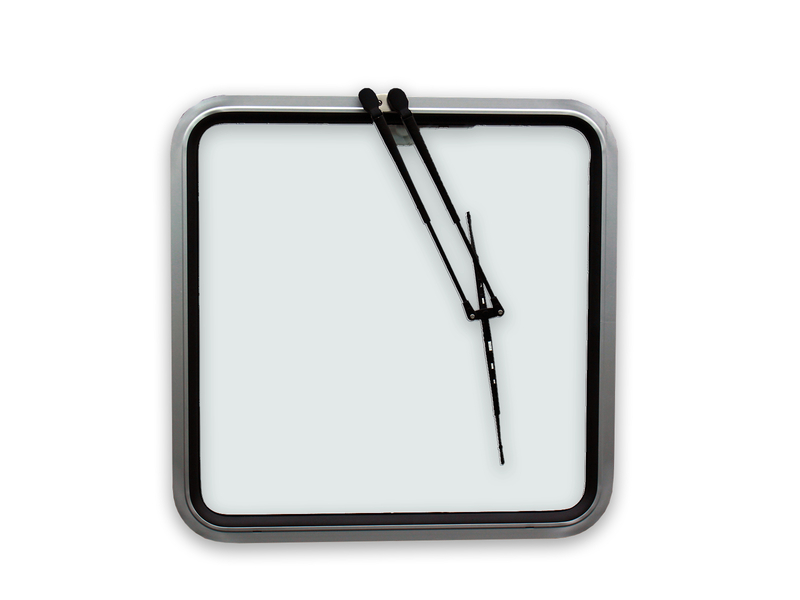 This unit is capable of holding extra thick glass such as double paned or heated glass. 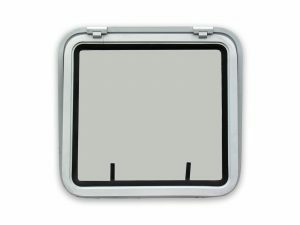 They have a 1/4″ thick heavy duty anodized aluminum frame for strength and to prevent corrosion. These can be custom made to fit any size opening with radius or mitered corners and they are available in a variety of colors to suit your needs. Our extrusion has a built in drain system which is angled out to allow water to stay on the exterior. 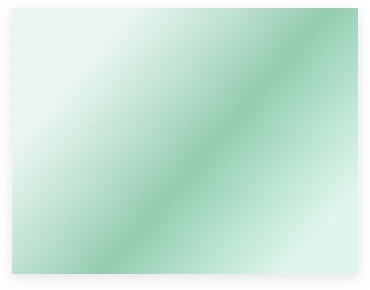 They can hold glass thickness’ from 1/2″ in either heated or double paned in Laminated or Tempered glass. Commercial or work vessels use a thicker glass and may call for tempered for the extra strength. These windows are sealed and guaranteed not to leak. 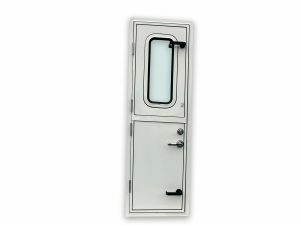 Our non-insulated lighter weight door is seamlessly welded using a marine grade aluminum sheet or tempered glass insert. This provides a weather tight door that is light so it can be used inside or out. These are custom built to fit into any door opening. There are many options which will allow you to order a variety of finishes and a selection of window tints. They can be produced with a 4″ radius or mitered corners. 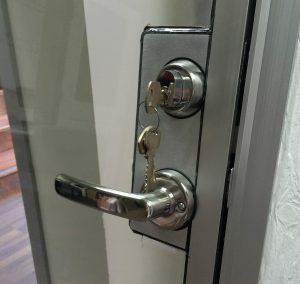 Upgrades can be made to include TrioVing locks. 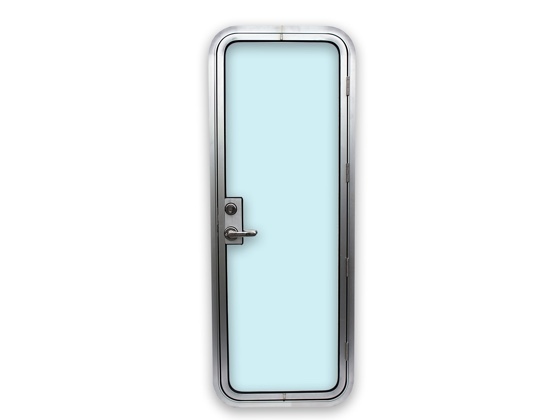 Our insulated heavy duty door is seamlessly welded using two marine grade aluminum sheets insulated with foam or sound barrier insulation. 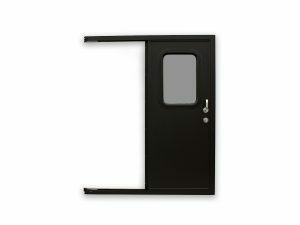 This provides a weather tight door that is strong and durable to resist all the the abuse and elements thrown at it. These are custom built to fit into any door opening. There are many options which will allow you to order a variety of finishes and a selection of window tints. They can be produced with a 4″ radius or mitered corners. Upgrades can be made to include TrioVing locks and/or dogs. 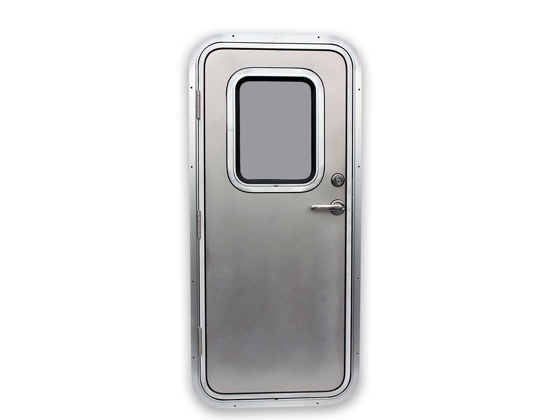 The Dutch door is a heavy duty hinged door which is seamlessly welded using two marine grade aluminum sheets and insulated with foam. These can be built as an engine room door using sound down barrier insulation. This provides a weather tight door that is strong and durable to resist all the abuse and elements thrown at it. These are custom built to fit into any door opening. There are many options which will allow you to order a variety of finishes and a selection of window tints. 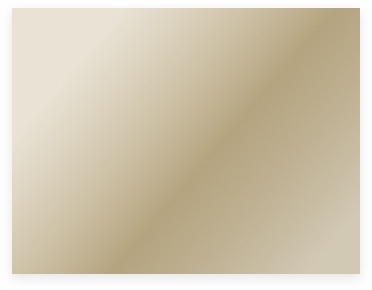 They are produced with radius 4″ or mitered corners. Upgrades can include European TrioVing locks and additional dogs. Our Non-Insulated sliding door was built to offer a sturdy door at a lower price. 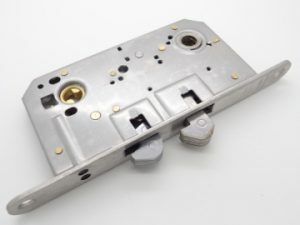 It is constructed using a 3/16″ Aluminum insert and components which saves us time in production. We have also left welds and do less prep to remove scratches etc to provide a natural low priced option. It is seamlessly joined using a single 3/16″ marine grade aluminum sheet. This provides a weather tight door that is strong and durable to resist all the abuse and elements thrown at it. These are custom built to fit into any door opening. There are many options which will allow you to order a variety of finishes and a selection of window tints. They are produced with mitered corners and the frames will slide over an existing window. Small scratches, discolouration, and marks may be present. We custom build A400 Hard-tops using flat panel windshields. Our A400 Hard-tops are welded to provide sturdy support. They can accommodate sliding wide wings to allow for ventilation. These can have a straight edge or radius side wing. There are many choices of colors and glass tints available to finish the look of your boat. 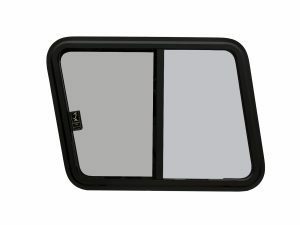 Canvas insert windows are used on the flying bridge or in the pilot house to provide a regular glass window for better visibility and durability. These fixed windows are inserted and mounted onto the plastic. They use lighter weight 1/8″ tempered glass to keep the weight down to prevent stretching and stress on your canvas. They are constructed with our normal fixed 1/8″ thick heavy duty anodized aluminum frame so they can be made with radius or mitered corners. Imtra wiper and washing system is included which is waterproof and works on a 12 volt wiper motor. We can install these windows for you if you provide the original canvas for an extra charge. Our windows and doors are heavy duty made to withstand extreme conditions and weather. 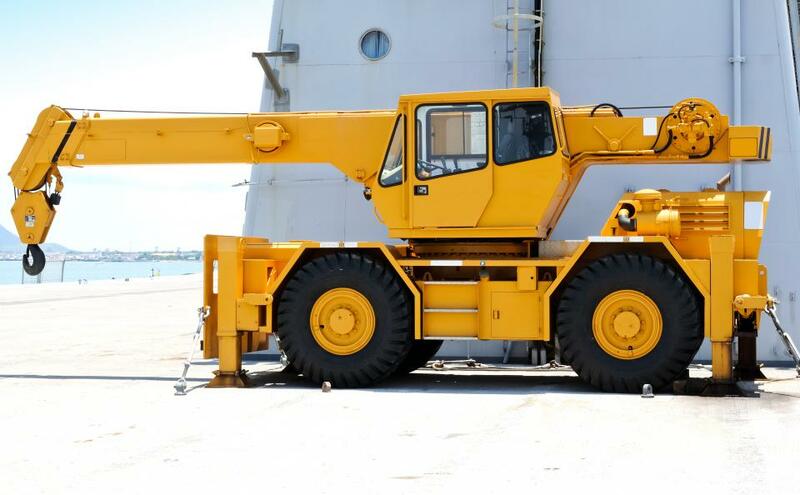 They are used in many commercial and heavy duty applications from trailers, cranes, trucks, and utility storage. If you want to keep the elements out then we can build a window or door to suit your needs. See the wide selection on our windows or doors page. 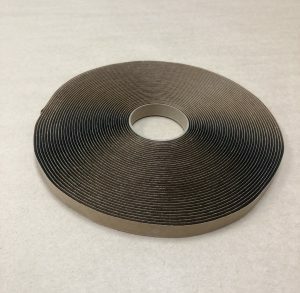 Butyl tape is used to set windows and doors when installing. It provides a soft pliable barrier which helps set the window or door. It takes a few days to set and adhere to the hull and is usually used with silicone which adheres it to the hull. 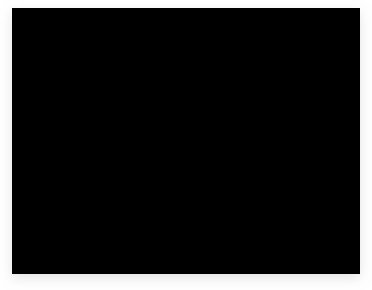 Sold in 25 foot rolls in black or grey 1/2″ wide x 1/8″ thick. 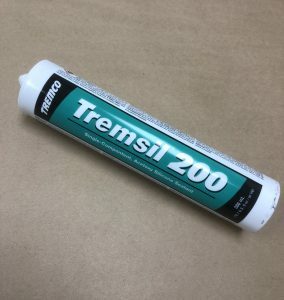 Tremsil 200 is a one-part acetoxy silicone sealant. Tremsil 200 cures to a flexible rubber when exposed to moisture present in the air. Tremco Tremsil 200 produces a weathertight seal to glass, metal, porcelain, ceramic and most painted surfaces. 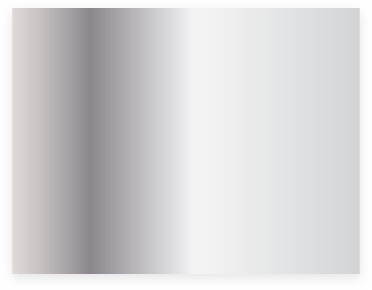 Sold in white or grey. 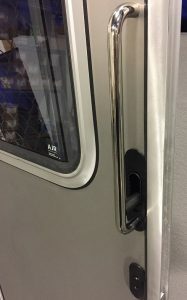 Cast Aluminum Dog handles used to provide strength and a tighter seal on our A250 Doors. Only available in black, includes spacers and seals. Custom extruded to fit AJR Windows only. Made of hard polymer rubber designed to slot into our extrusion. Sold by the foot. 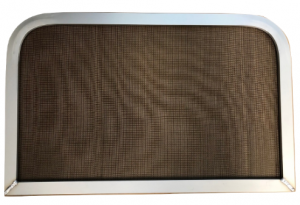 Screen material or mesh can be purchased separately or custom screens can be built with a pattern.  Email about price as sold per square inch. 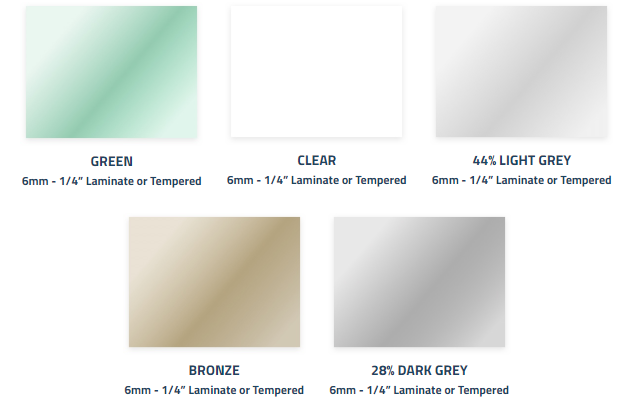 Glass can be purchased separately for all the laminate glass tints and sizes we stock. A cutting charge will apply if you want it cut to your pattern.  Email about price as sold per square inch. Custom built to fit AJR Windows. 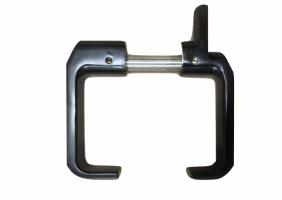 These handles work with 1/4″ glass and clip into our window extrusion. Available in Anodized Aluminum. 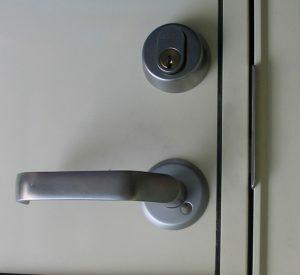 Custom designed and built lever lock set for hinged doors. 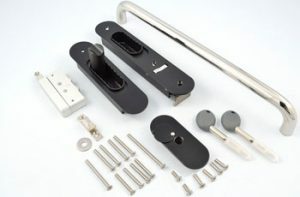 This product is made in China but provides a heavy duty, stainless steel lock set at an affordable price. A Norwegian made stainless steel lock set. Considered the best in the Marine industry. Email us for a listing of parts and prices. 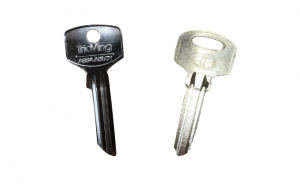 Key blanks can be cut by your local key cutter to provide spares for your existing keys available for our Lever Lockset and our TrioVing Lockset. Mobella Star Talon lockset with high seas handle, finished in black (default finish). 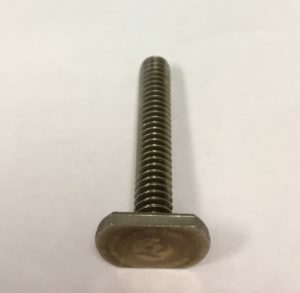 T-bolts are used to mount our hard top windshields. Sold in a 10 pack, chrome plated 1/4″ x 2.5″ long. CUSTOM MADE TO FIT ANY SIZE WINDOW OR DOOR OPENING. FOR OVER 3O YEARS WE’VE BEEN PROVIDING PEACE AND MIND FOR CAPTAINS UP AND DOWN THE WEST COAST. QUALITY YOU CAN RELY ON WITH ISO CERTIFICATION FOR EXTREME WEATHER CONDITIONS. Makers of quality custom-designed marine windows, doors and windshields for over 30 years. Fill out the details and get a quote in less than 24 hours.